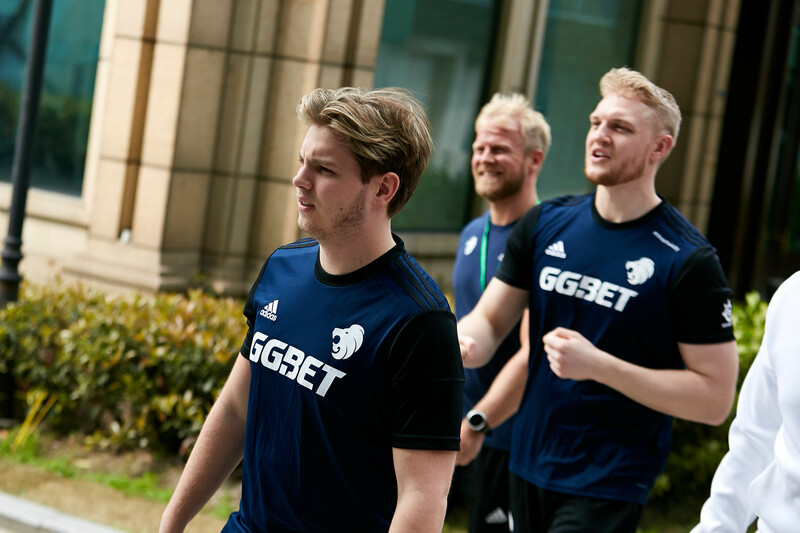 gade: "We are more united than we were before"
After North had finished their performance in the group stage of StarSeries i-League CS:GO Season 7, we interviewed one of their players, Nicklas "gade" Gade. 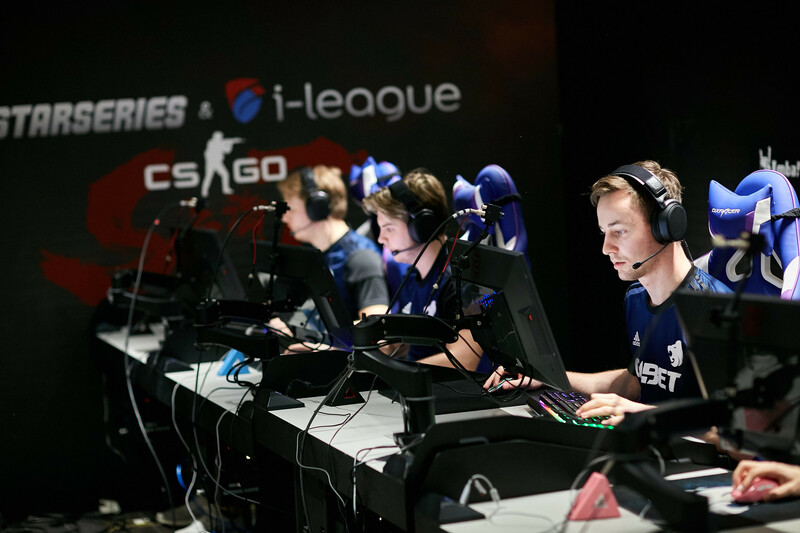 Nicklas told us about how they found their new coach, Torbjørn "mithR" Nyborg, what he thinks about communication between Valve and CS:GO players, and what their initial expectations were before they went to Shanghai. You have missed the last Major as you did not manage to qualify through the Minor. After that, you immediately changed your coach to Torbjørn "mithR" Nyborg. How did you find him? That was whiMp’s job. I think he had been searching in the community for a guy that would suit us best. I’m not sure how we ended up with mithR, but it was the best decision. [WhiMp] gave us some choices, and I think we just said that mithR would be the best one since some of us knew him from the community in Denmark. We just knew him as a great guy who has always been good at supporting people. That’s why we ended up choosing him and bringing him in. What are the most important changes that mithR has brought to the team so far? I would say the team is feeling differently, that’s the thing he has brought to us. He has made us feel like a team. No one is blaming or questioning the calls or plays we do. We are more united than we were before. I think it’s the team’s spirit and individual progress. Some people say that your win at the GG.Bet event was not important. What is your opinion on that matter? I think our win at the GG.Bet event in London was good for us as a team and mithR, since he was our newest addition. It gave confidence for him and us as a team, so we could find a new road to go down after the flop we had at the Minor. We beat AVANGAR, Heroic, and Na’Vi. You can take away what you want from that event, but we came out on top there and we won quite convincingly. It just gave us more confidence going forward. Did you feel that the teams at that event were underperforming? You could say Na’Vi were kind of in a slump. Zeus and s1mple said in the interviews that the Major is what’s important to them, so they probably went there for sponsor reasons. They didn’t probably do it for the money or anything else. Just because GG.Bet was the sponsor. However, I think that Na’Vi is always the team you want to beat, and they have a lot of points in the HLTV Ranking. It was a good trip to London, we are happy that we won. 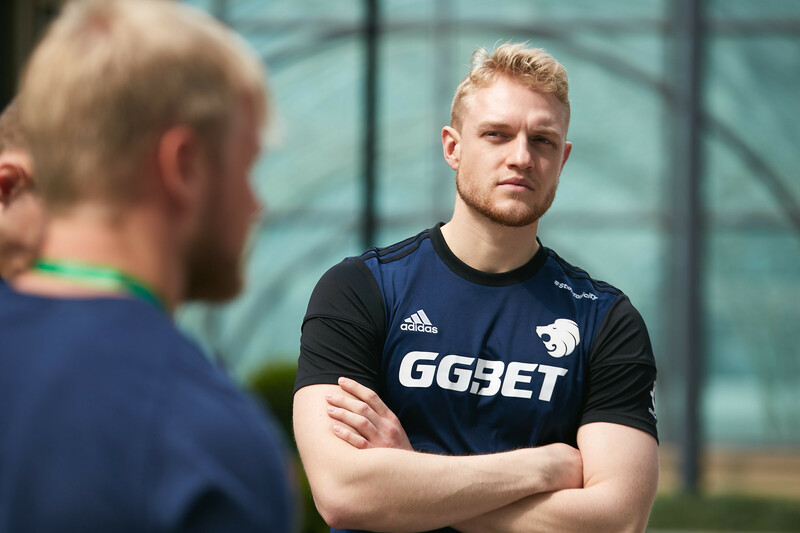 As your team has been struggling lately, did you have any doubts in your captain, Casper "cadiaN" Møller? No, we trust the process. We are on one team right now. It’s just about trusting the process, trusting the coach, the captain, and believing in each other as players. We have no doubts. We can’t play as a team if we don’t support the captain. As you know, Cache is being replaced by Vertigo in the competitive map pool. Are you happy about the change? I’ve always liked Cache as an individual, but as a team, we haven’t really had good matches on it lately. I think it’s a map we could have mastered at some point. We didn’t practice it that much, but it was a map we could play if our opponent chose to pick it against us. I think it’s a good map to remove from the scene. It was not played that often and I don’t think it has a good strategic aspect. I’m just happy that we can get something new to CS, and that is Vertigo. In our previous interview, Nathan "NBK-" Schmitt said that the players are not professional in the way they share feedback to Valve. Do you personally have any experience of giving feedback to Valve? No, not really. All I know is that valde is one of the representatives of the Players’ Union. Now they have moved [the Major] to Berlin, so that means the vacation for us is messed up this year. We won’t have any vacation until September. I don’t think communication between Valve, players, associations, or whatever it is, is good in any way. I think it could be a lot better. I hope that it will be a lot better in the future, just for the sake of the community. For everyone, it would be the best way if we could have more transparent communication with Valve and the Players’ Council. Are there any other ways to contact Valve beside talking to them at the Majors? You could see some people DMing them on Twitter or mentioning them on the feed. I know there was a lot of stuff going on with TACO as he tweeted at them on Twitter about the AUG back then when it was a lot cheaper. [As for me], I haven’t had any encounters with Valve. There is no point to do it. Do you think that a change in the way you communicate with Valve, like going from Twitter DMing and spamming on social media to having serious face-to-face conversations, would change Valve’s mind about the players? Yes. The best case scenario would be if they showed up at every tournament, so you could talk to them in person. However, I don’t see that coming. Not right now at least. You’ve bounced back from 0-2 to 3-2 in the groups, but the matches you lost were really close. Did the fact your losses were not one-sided keep your confidence in yourself? I think we were good at "resetting" after the losses. NRG and NiP are both great teams, who have both made the Playoffs as well. We just watched the demos and talked it through as a team. There were a lot of unlucky rounds versus NiP, and I think we could have won that match. We probably should have won that. CS is just about timing sometimes, and they had the right time and the right moment. We knew that 0-2 doesn’t mean you are out, so it was just about keeping confidence high and going to the next matches like they are the first ones. How was the team’s spirit changing throughout the group stage? I think it was the same all the way through. Now it’s even a way better, I would say, because we are in the Playoffs. We set the goal for this tournament that we just wanted to get out of the groups. Now as we have seen the bracket, I think it’s doable for us to make the semifinal or final. We are going to take one match at a time and focus on Fnatic in the quarterfinal. I would say we are pretty confident for Fnatic. We have played against them a lot in practice. I’m not sure what map they are going to pick, so we will take it like any other match. Like it was with MiBR and FaZe, against who we played some of the best Counter-Strike we ever did as a team. I think we will have the same mindset going into this game, just like we did with the previous two.